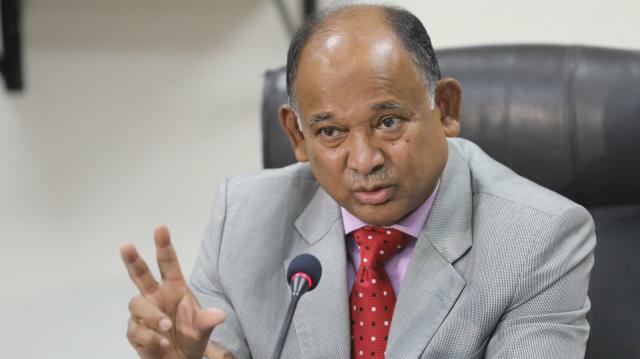 Railway Minister Md Nurul Islam Sujan on Monday said that no decision has yet been taken to hike train fare. But a committee has been formed to review the fares compared to other transports. In reply to a question of a journalist, the railway minister revealed this information at signing ceremony at Rail Bhaban in the capital on Monday.